Sorry I have not been posting lately, been caught up with so many things. Nonetheless, I am giving you a quick update of my mundane life. I finally had the guts to resign from my previous company. I am enjoying this well deserved freedom at the moment and catching up mainly on sleep. I visited Manila after what seemed like forever! The last memory I have of the place was when we visited Duty Free some 10-15 years ago. 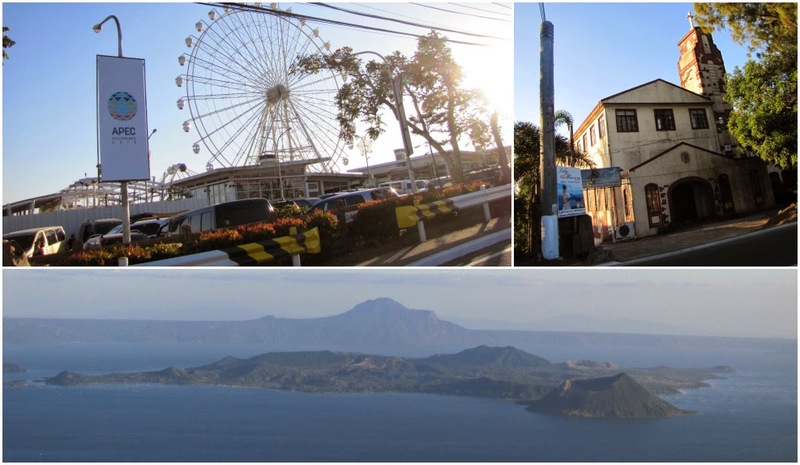 We headed to Tagaytay and indulged in the cool breeze and breathtaking view of the Taal Volcano.